We are so excited for another wonderful year of Poinsettia show! Thank you for Dominion Energy for your continued support. Check out this awesome video that our campers did last week at Dominion Energy Center. We think they did awesome and so proud of their hardwork. We are so excited about being able to collaborate with the Capitol Opera, Quill Theater and Jefferson Baroque for the performance of Dido and Aeneas. An exciting theatrical collaborative performance! 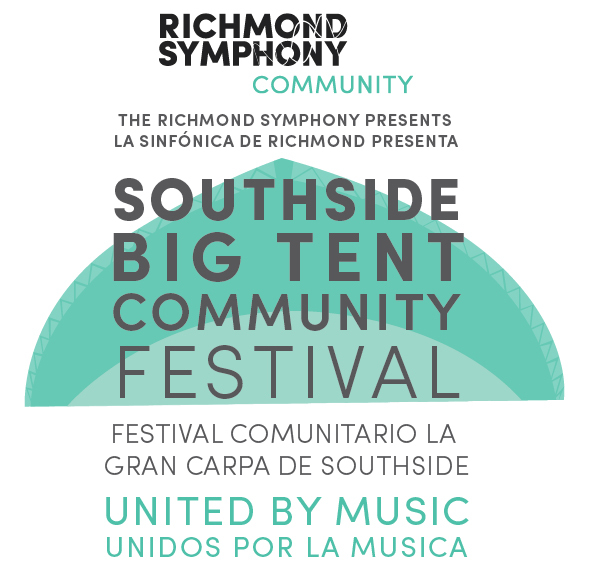 20 singer-actors from Capitol Opera Richmond will be joined by dancers from the Latin Ballet of Virginia and instrumentalists from the Richmond-based period-instrument ensemble Jefferson Baroque. Quill Theatre will be providing all stage and technical support. Many wonderful local and regional artists will be featured every night of this phenomenal, dramatic experience! 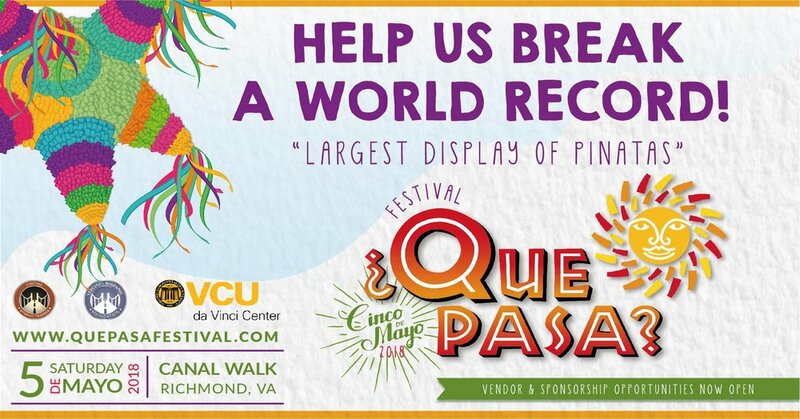 We will be live and dancing on the Canal Walk as RVA shows its Latin Love in the annual ¿Que Pasa? Festival. Hosted by the Hispanic Chamber of Commerce, a celebration of dancing, food, and hispanic pride! ¡VENGA! Come on! Friday, March 23, 2018 at 7:30 p.m.
We are SOO Excited for the new year of Dance! The 1st day of classes will be September 18th!!!!! Click here to make sure you are registered and up to date on classes schedules. A production of the Latin Ballet of Virginia and presented by Swift Creek Mill, this hauntingly beautiful show is based on the Mexican holiday which brings communities together to remember and celebrate loved ones who have passed. El Dia de los Muertos (day of the dead) is a celebration of one of the most traditional Mexican festivities. This Aztec ritual and commemoration started at least 3,000 years ago. It is a festive interaction that embraces the cycle of life. For reservations call 804-748-5203 or use the online form. Please Donate to our Outreach and Cultural Exchange! It is our hope to build stronger bridges in order to promote diversity and lessen the deep political division within our global community. We need to raise $10,000 to be able to make these tours happen. We will be going to Mexico in October and New York City in November! Get your blankets and picnic baskets ready! Come spend a jubilant evening with Latin Ballet! A FREE event for the entire family! Celebrating the history that influenced the rhythm, music and dance of Latin America. Through salsa, mambo, cumbia, flamenco and calypso, the unique, powerful and passionate artists of the Latin Ballet of Virginia will weave tradition, culture and politics into a tapestry of understanding the people and the history of Latin America, the Caribbean and Spain. Fiesta del Sol includes traditional music and dances from Cuba, Puerto Rico, Colombia, Jamaica and Mexico, celebrating the folklore, myths, legends and cultures from the Caribbean and Latino America.